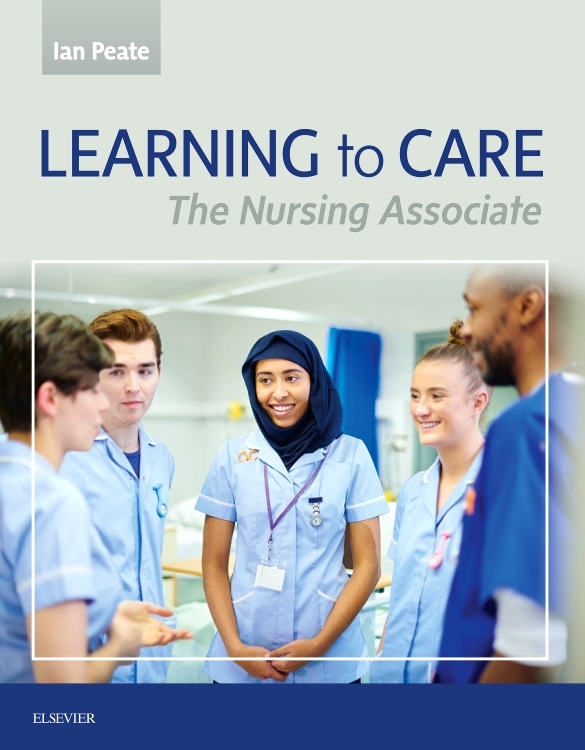 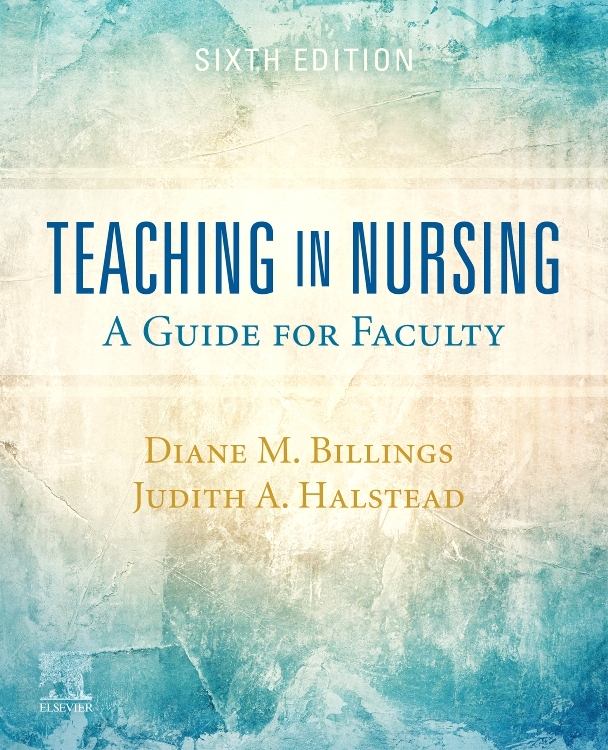 Good communication is fundamental to effective nursing, and the teaching of interpersonal skills is now an established part of all nursing courses, at both pre-and post-registration level. 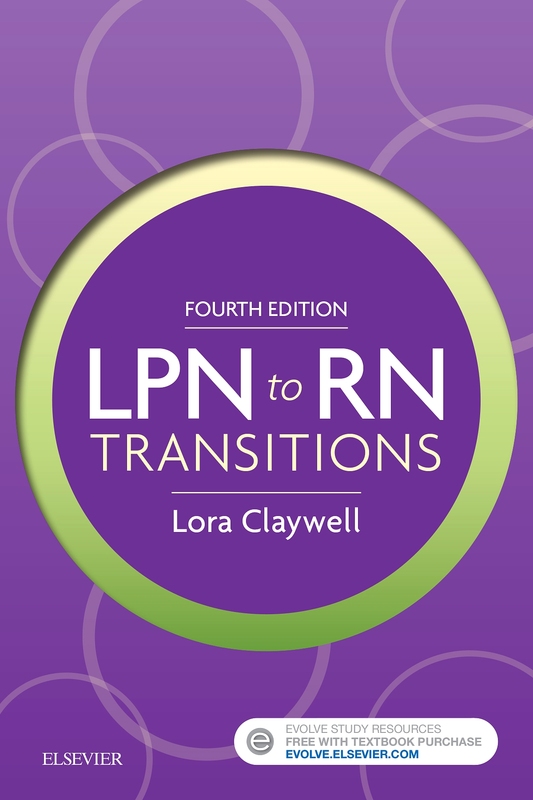 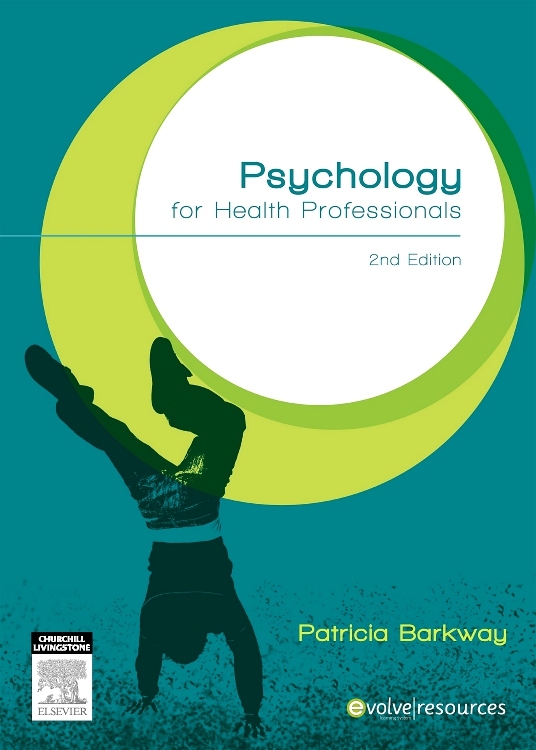 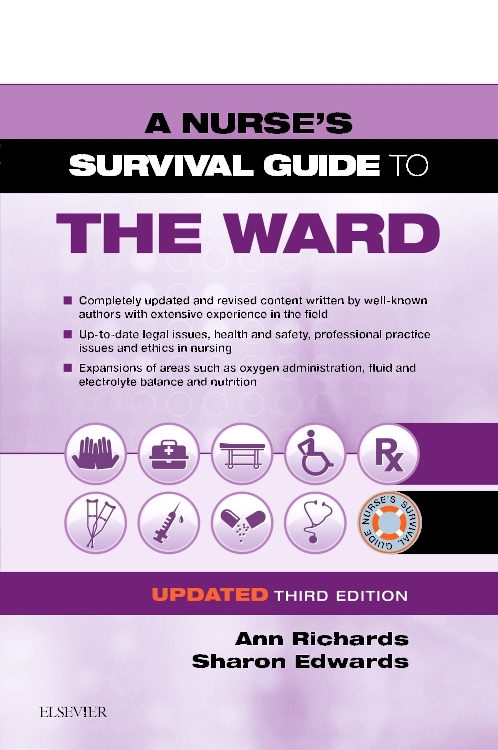 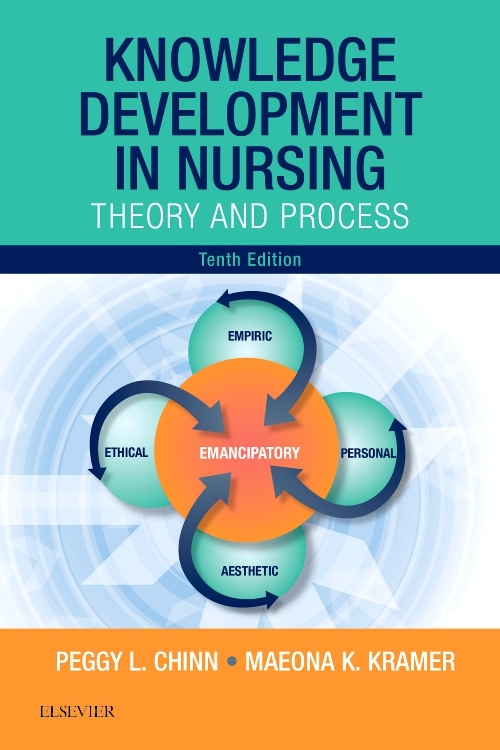 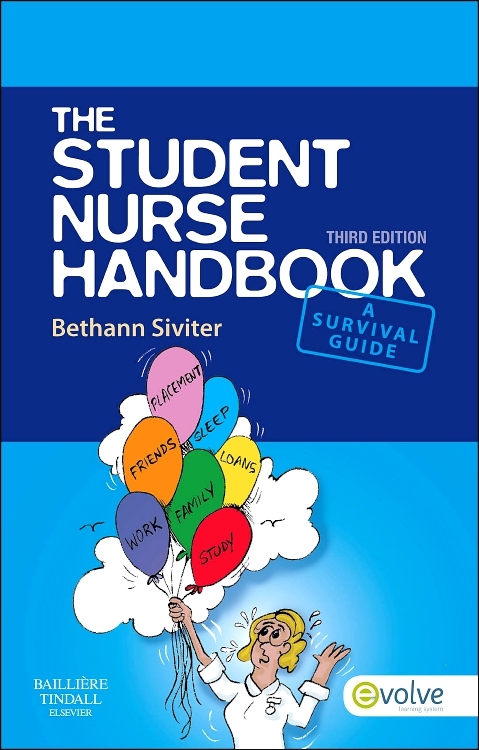 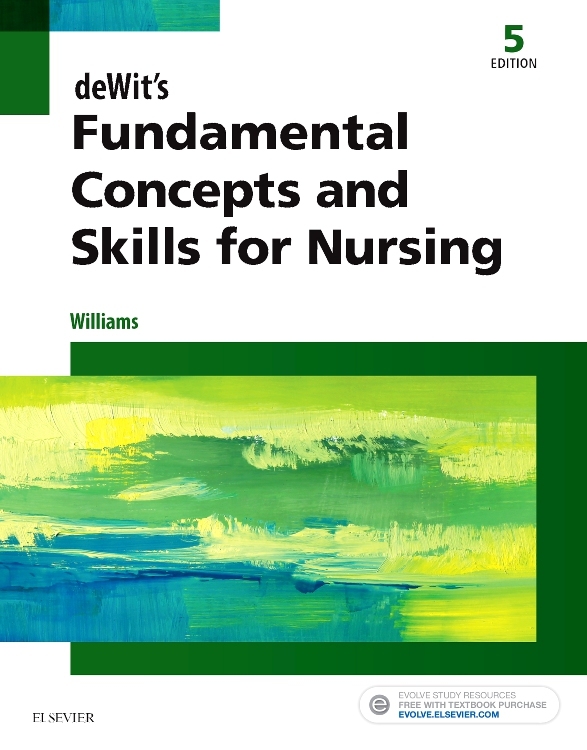 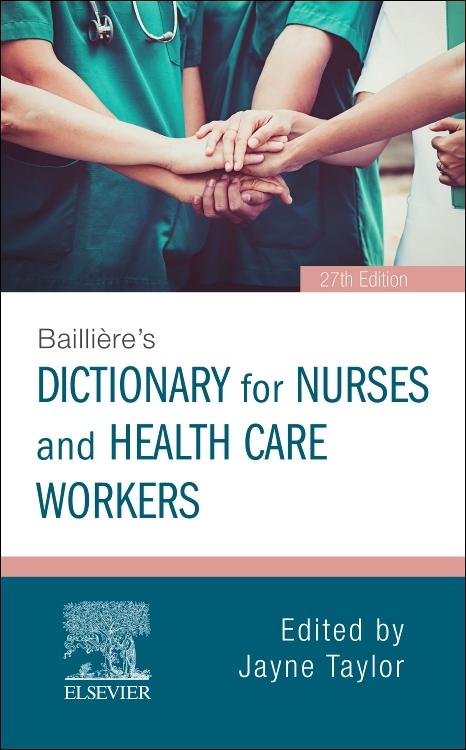 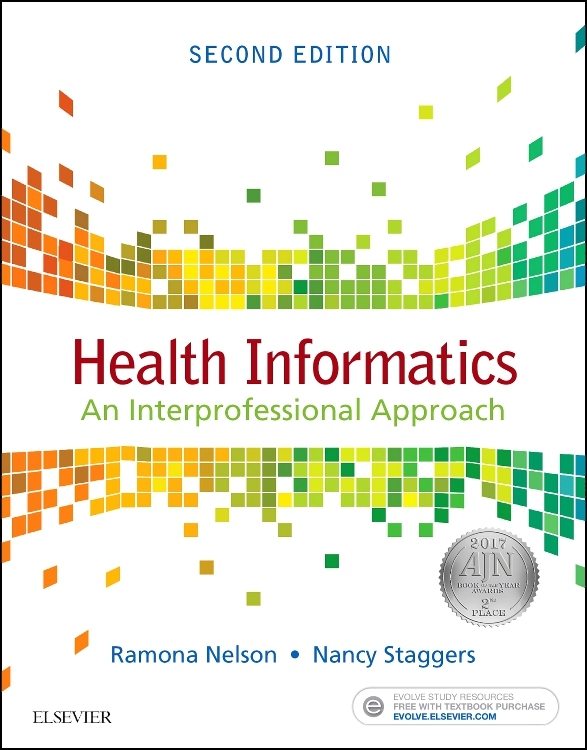 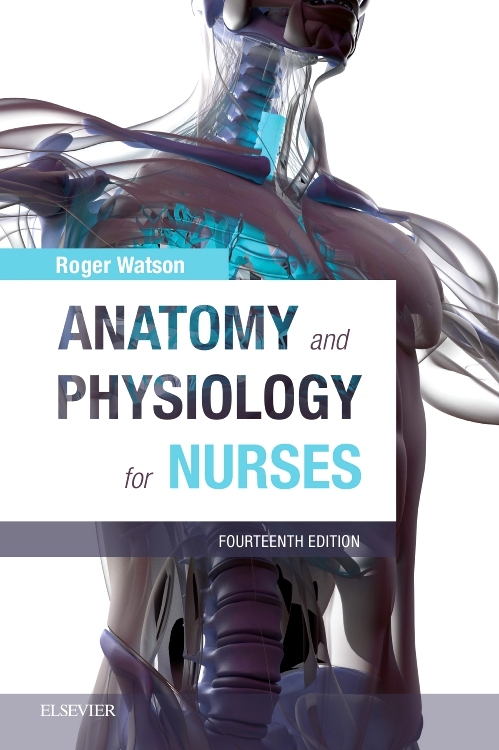 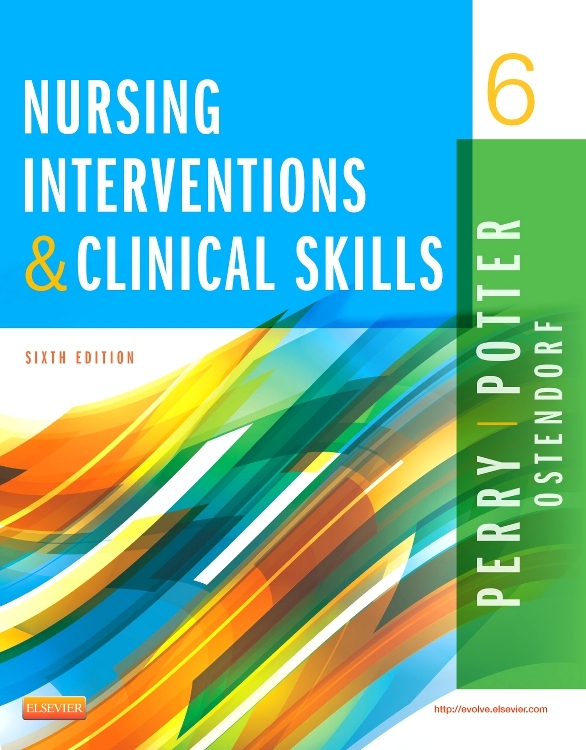 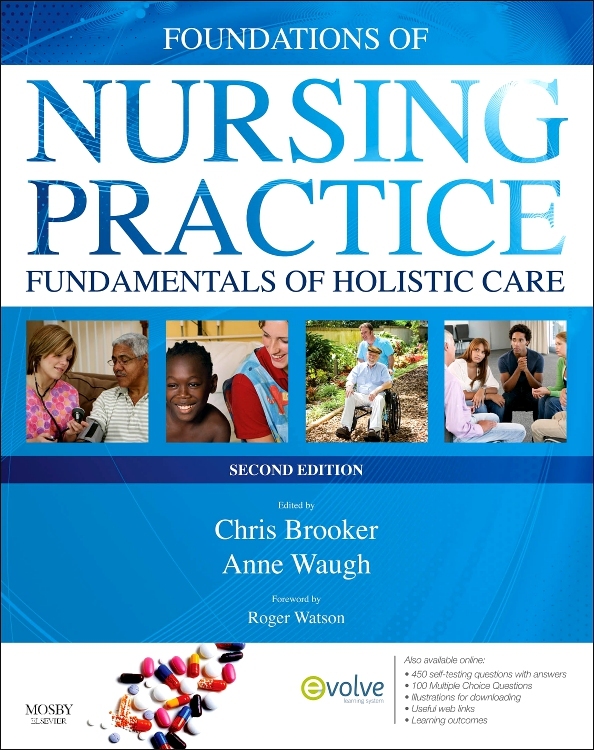 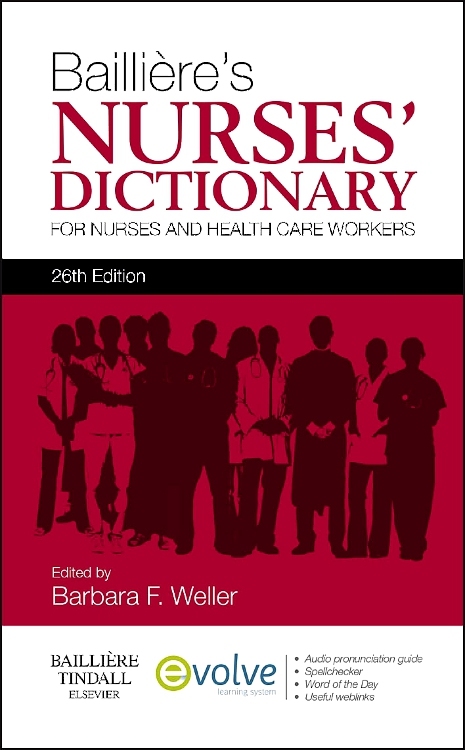 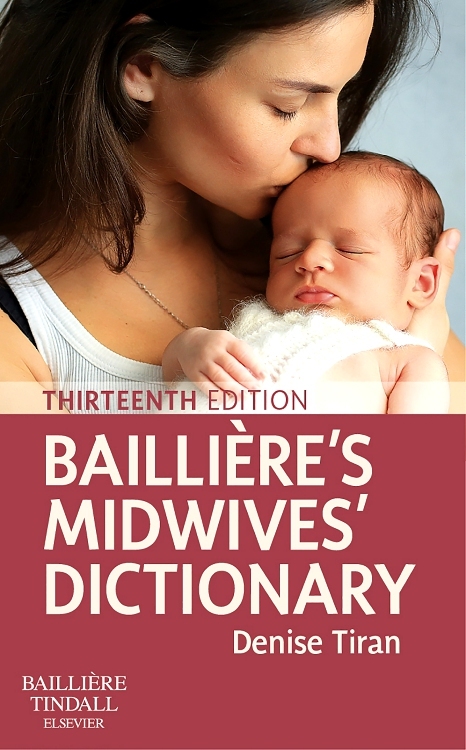 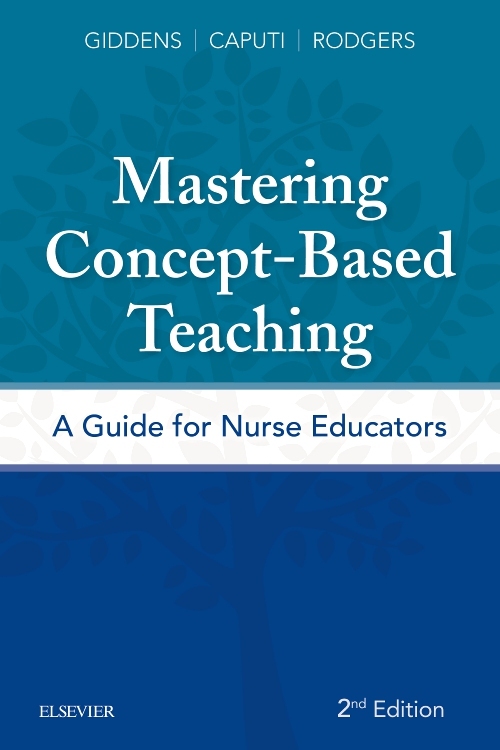 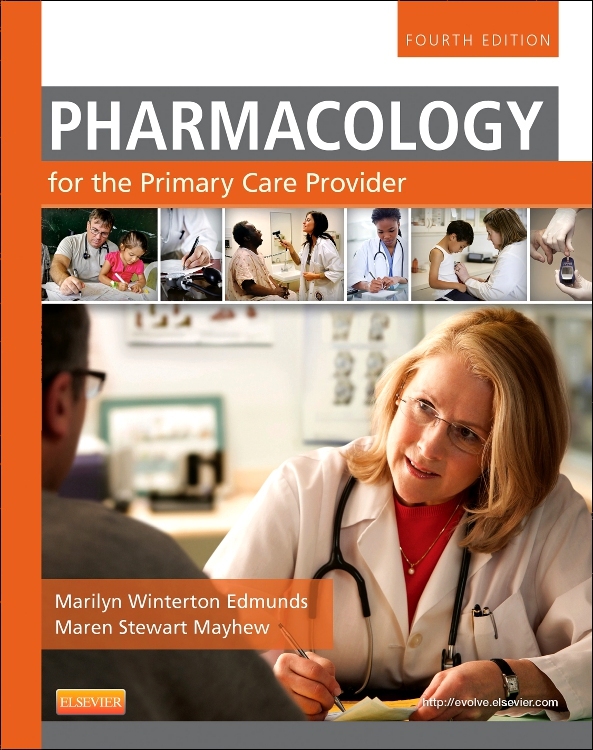 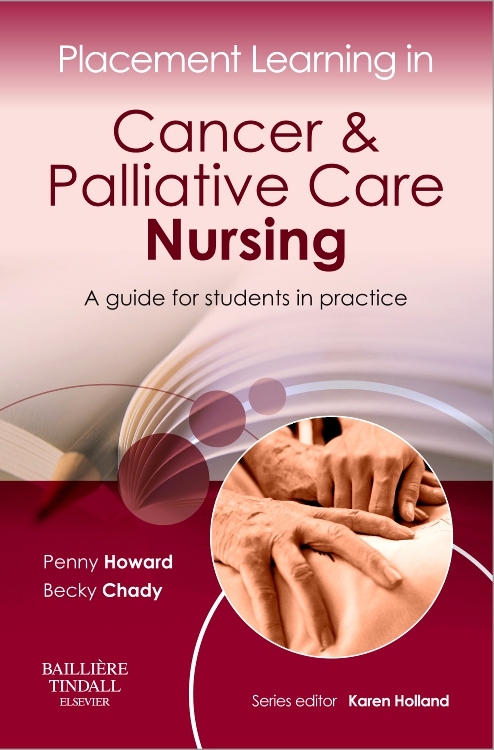 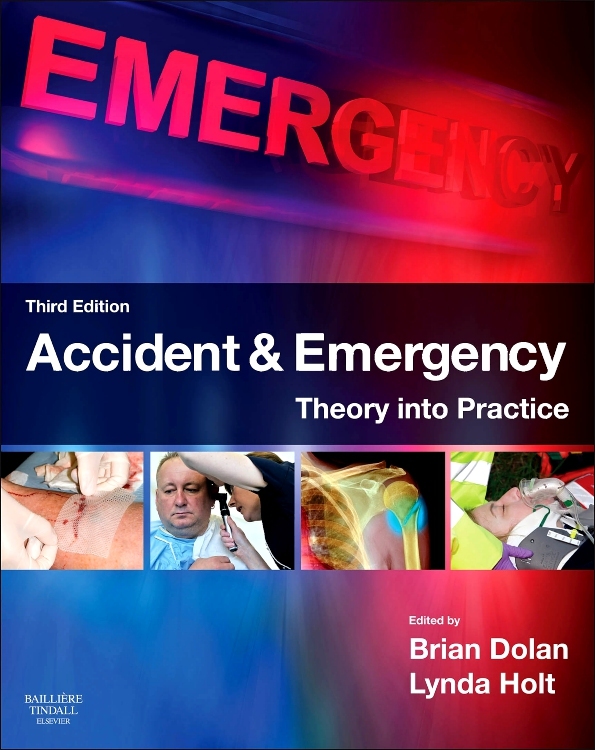 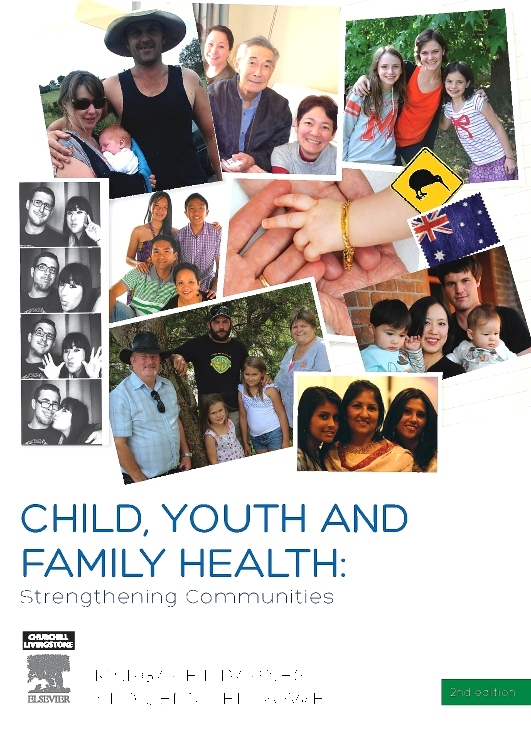 The book meets the student's needs, and is specifically tailored to nurses. 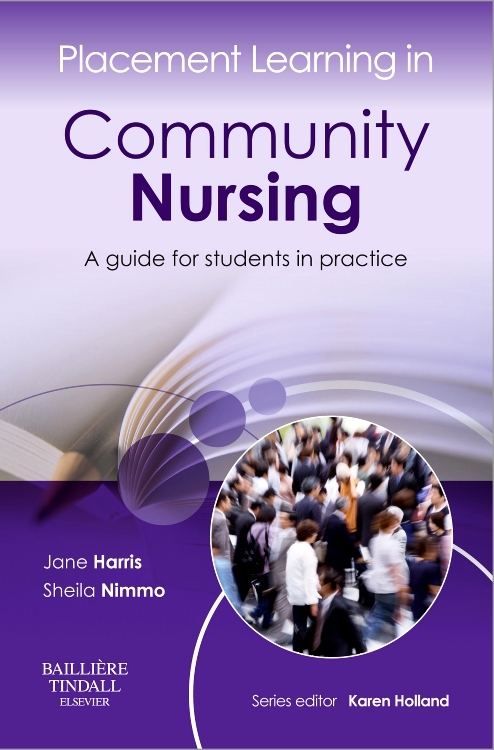 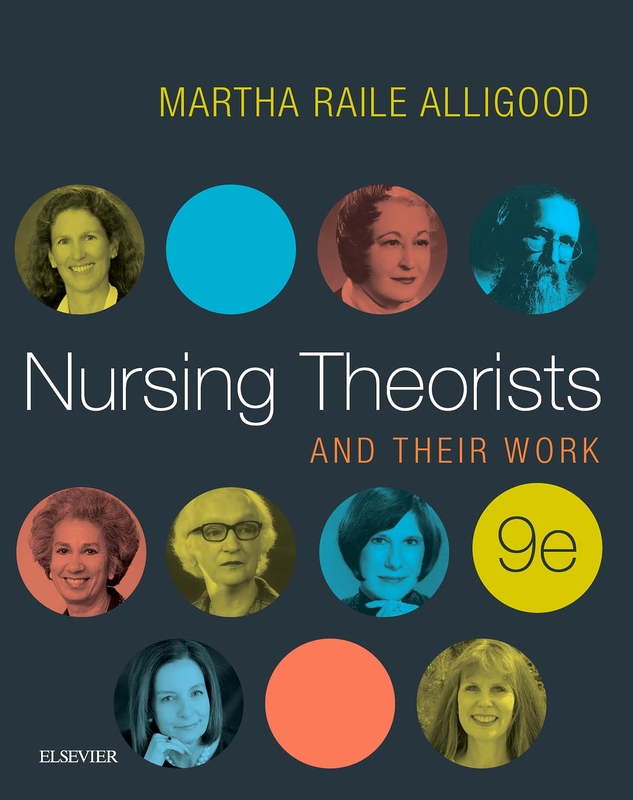 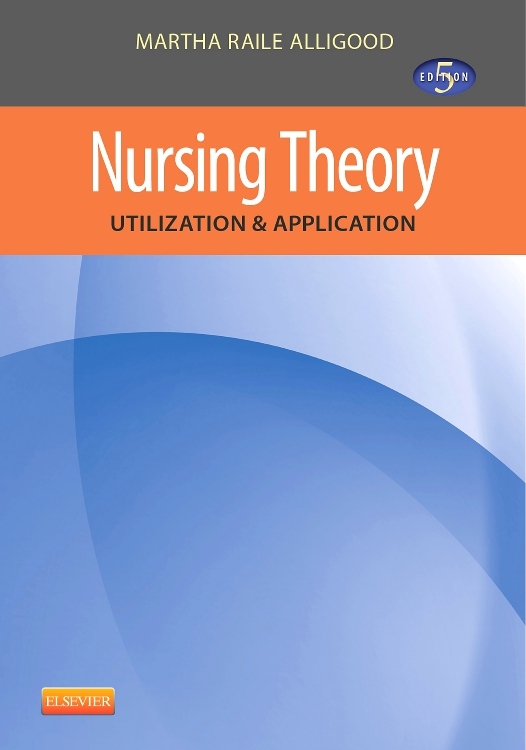 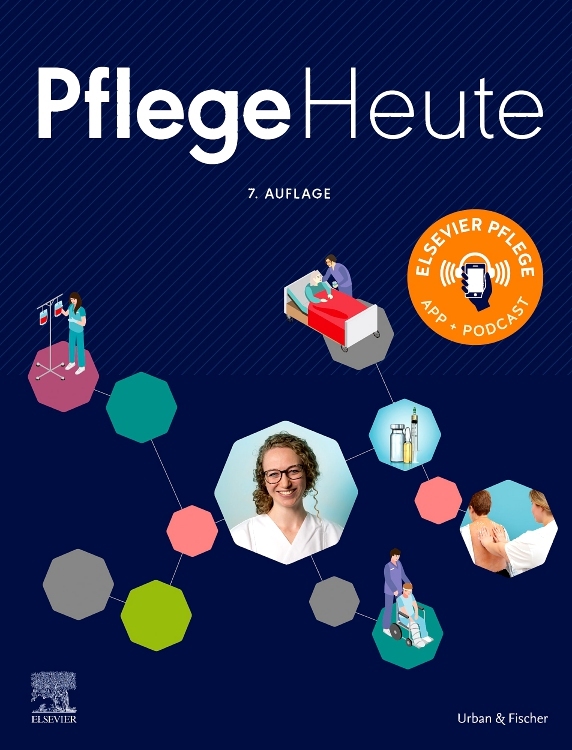 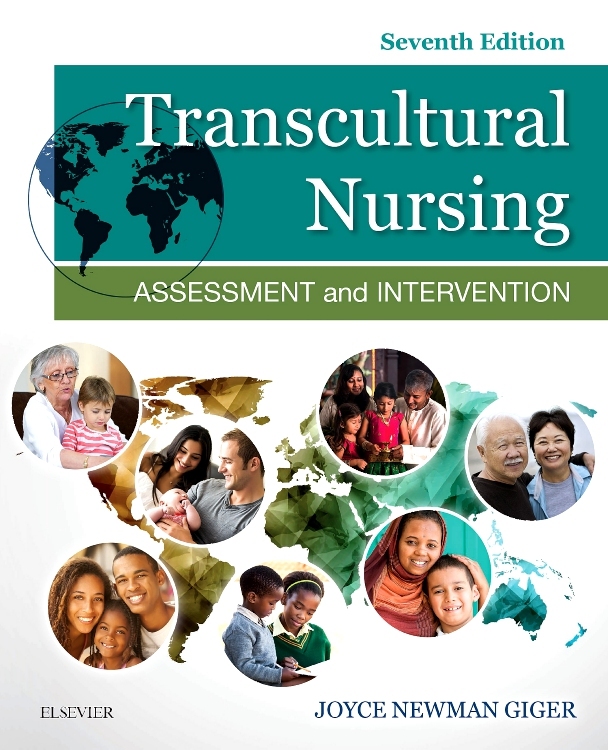 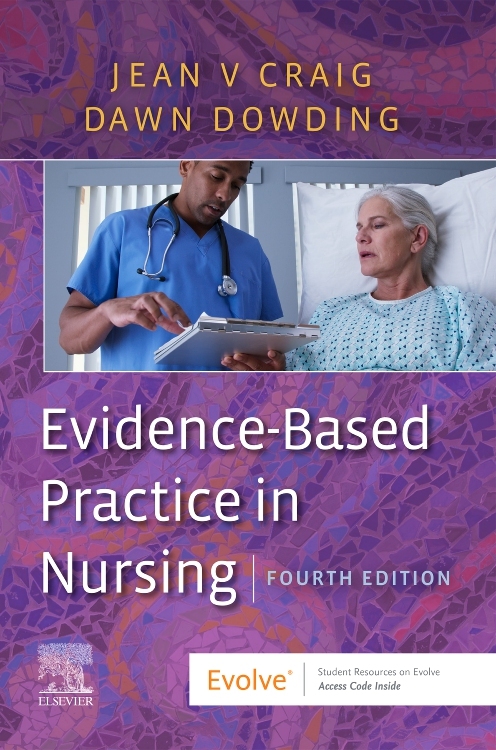 It interweaves theoretical concepts of communication into the analysis of everyday nursing situations. 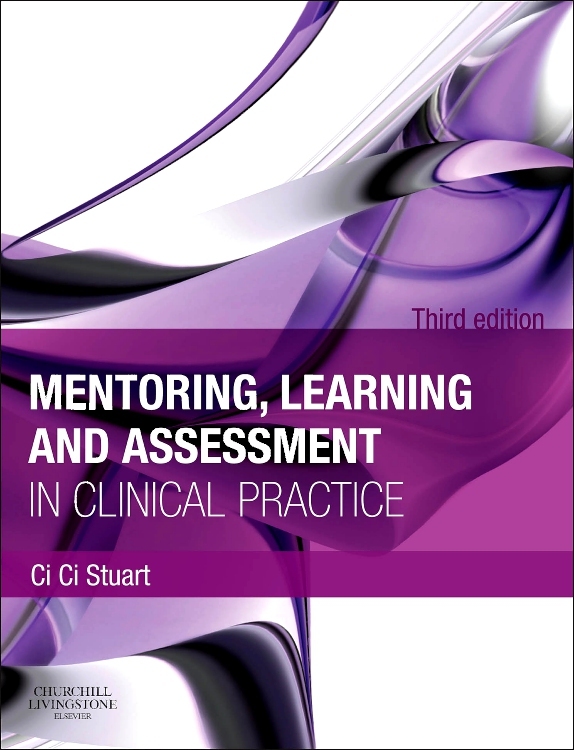 This approach makes the book more interesting to read and has the added benefit of encouraging reflective practice. 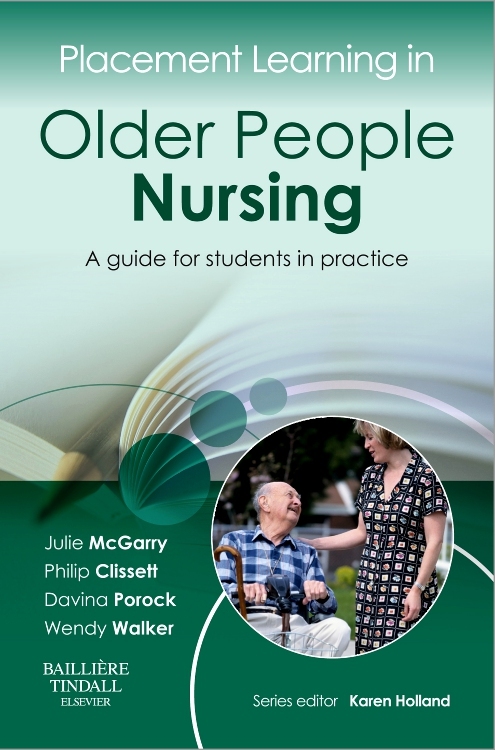 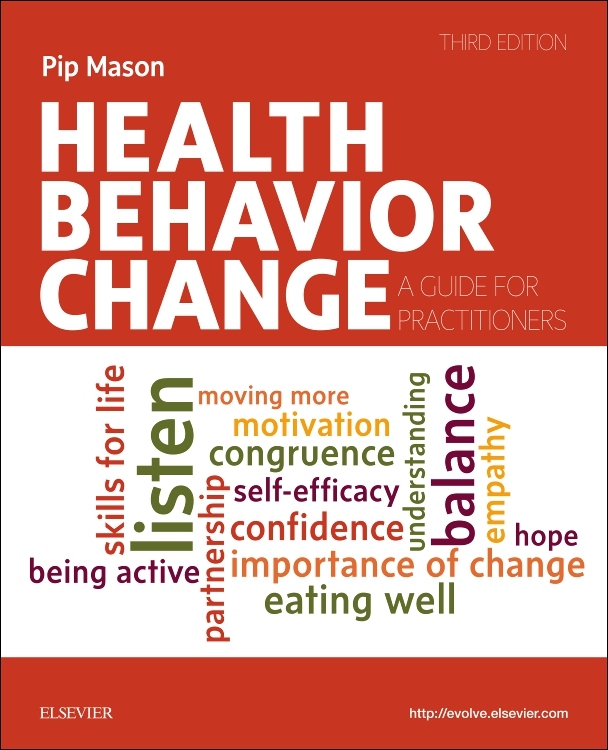 After reading and studying this book, students and qualified staff should be better able to make sense of face-to-face communication and know how their interactions can be improved.